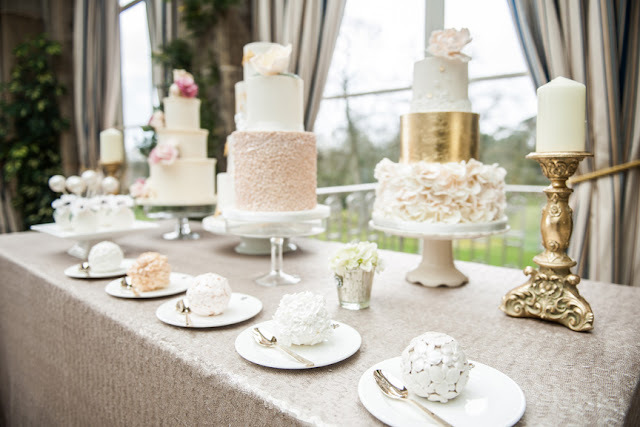 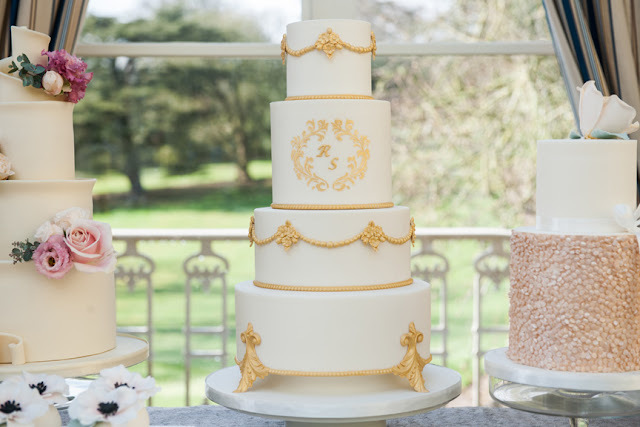 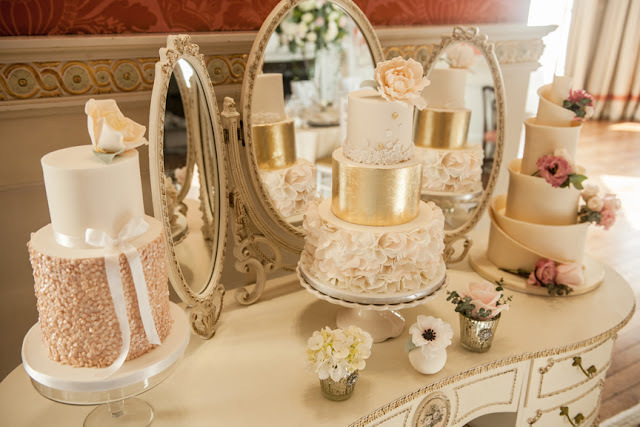 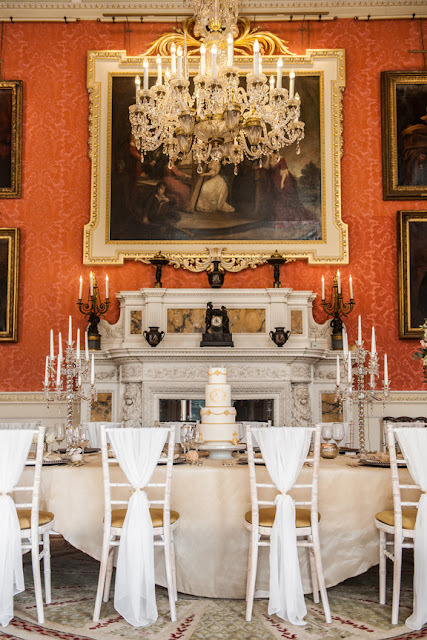 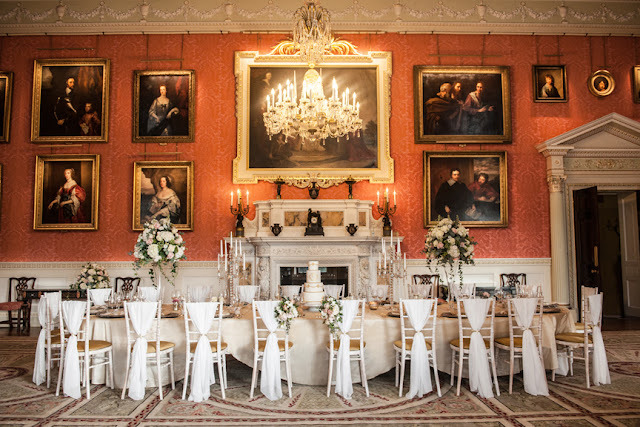 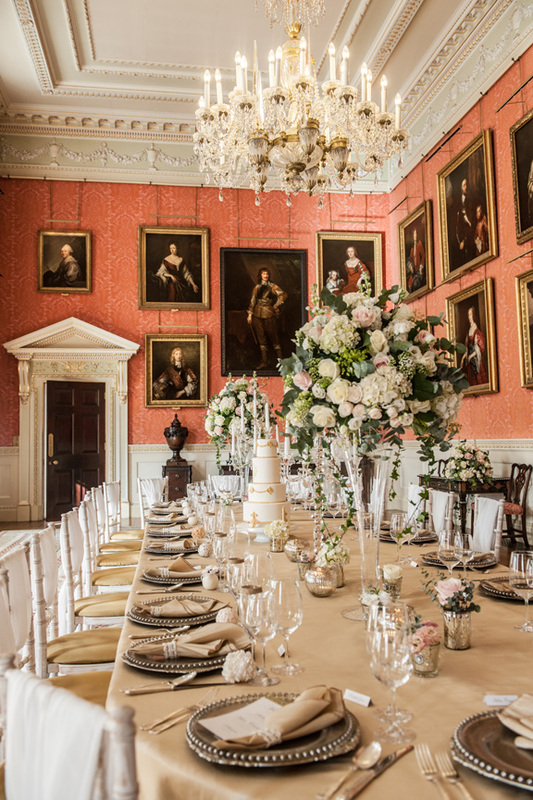 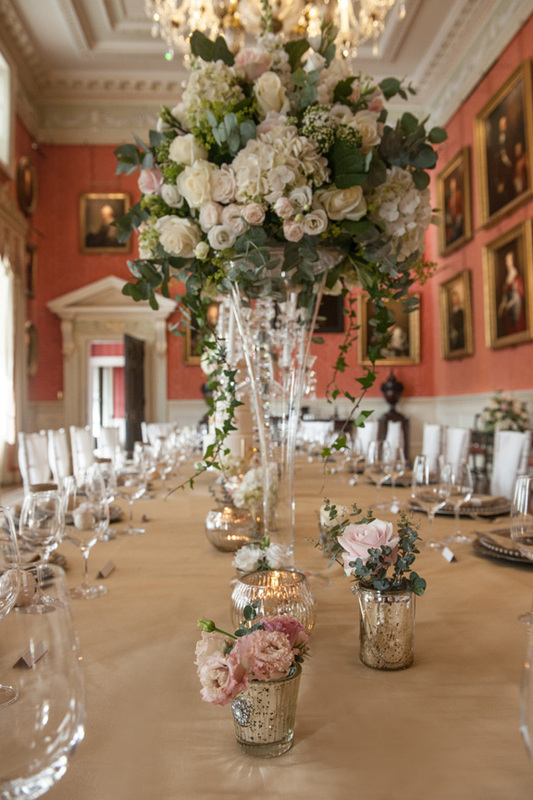 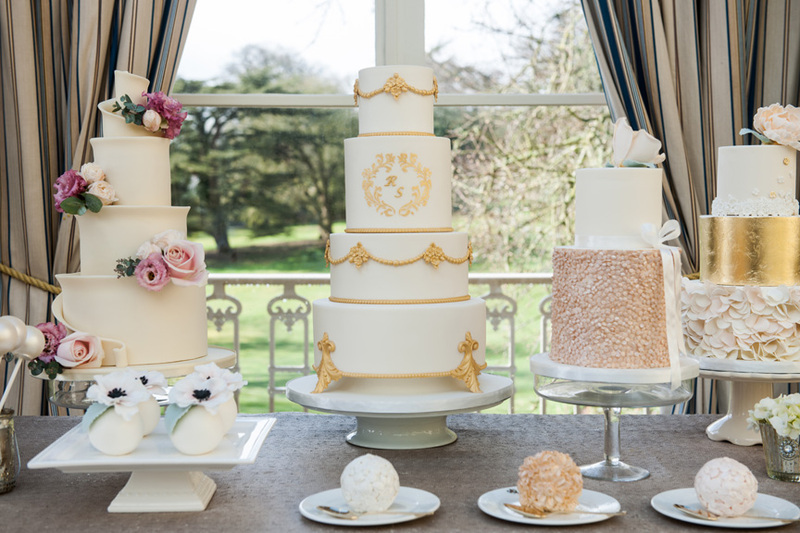 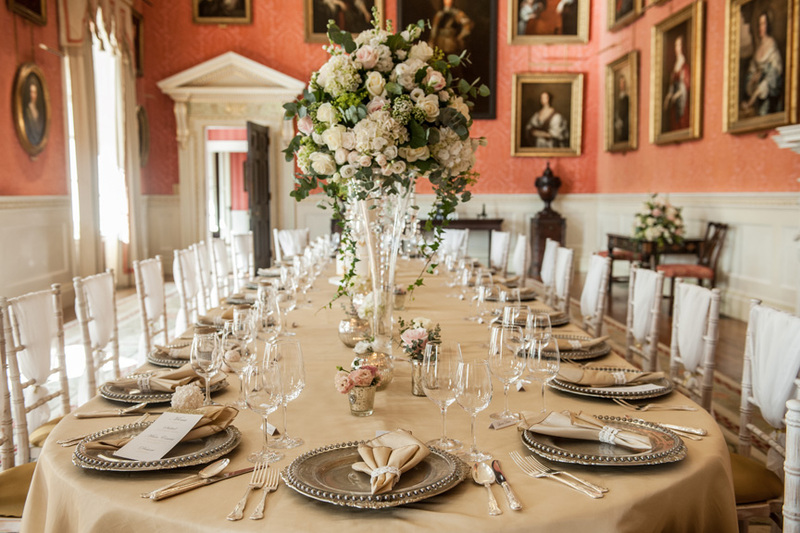 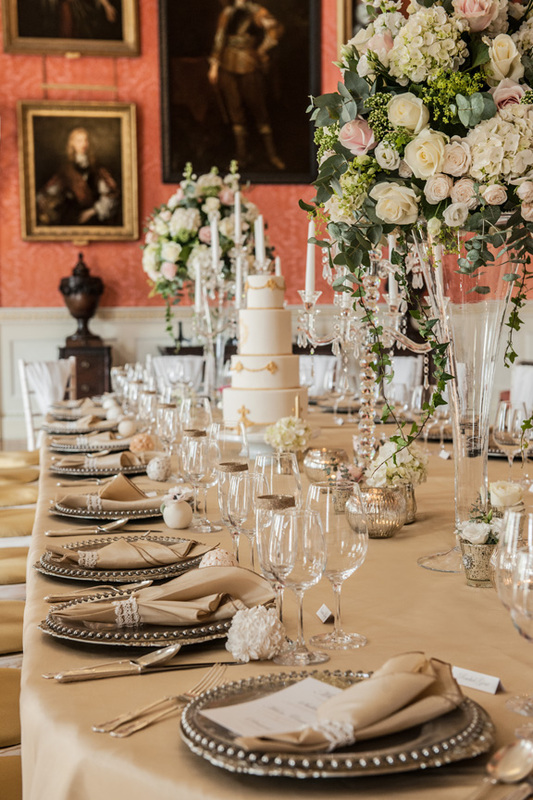 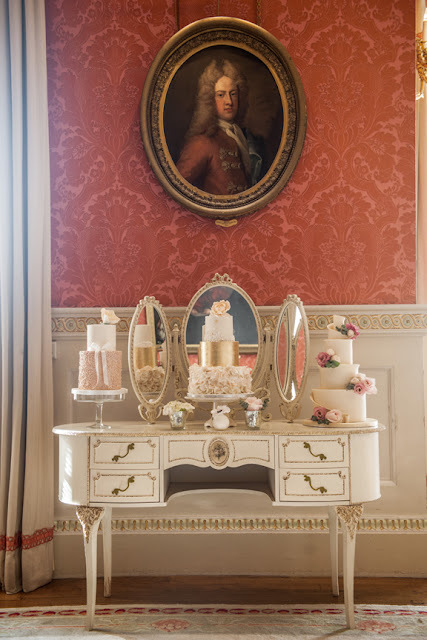 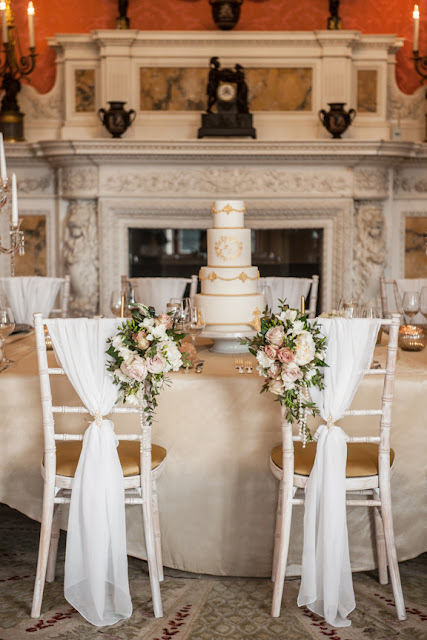 Here are some stunning location images from the styled shoot at luxury wedding venue Weston Park in Shropshire. 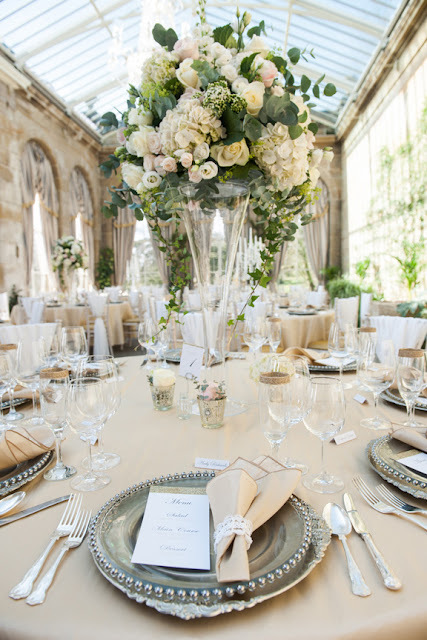 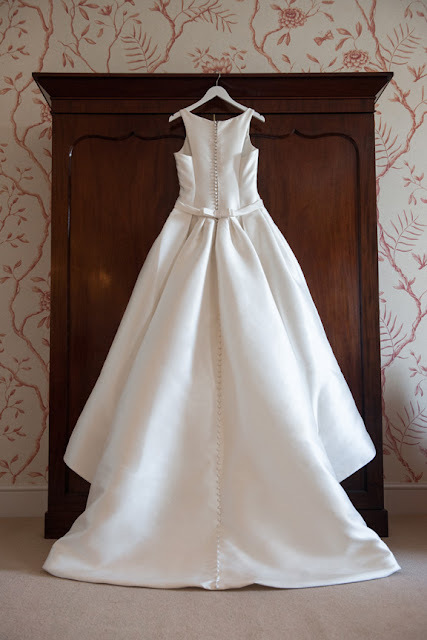 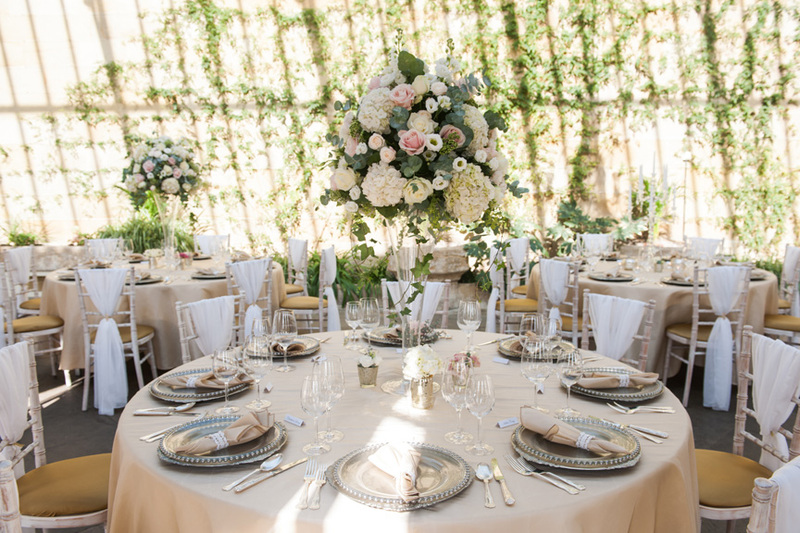 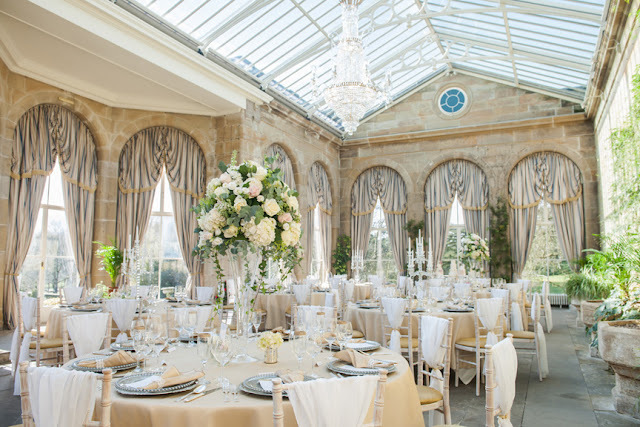 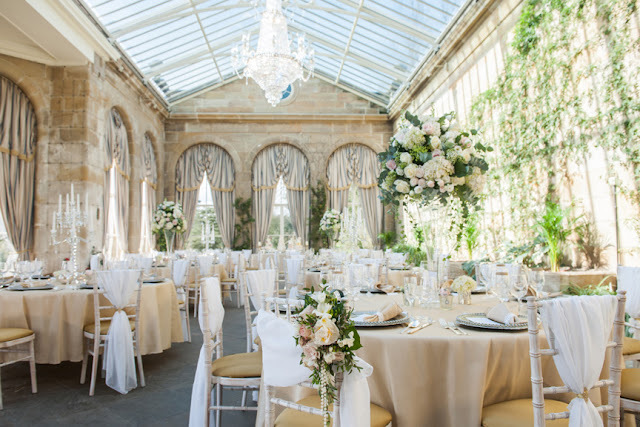 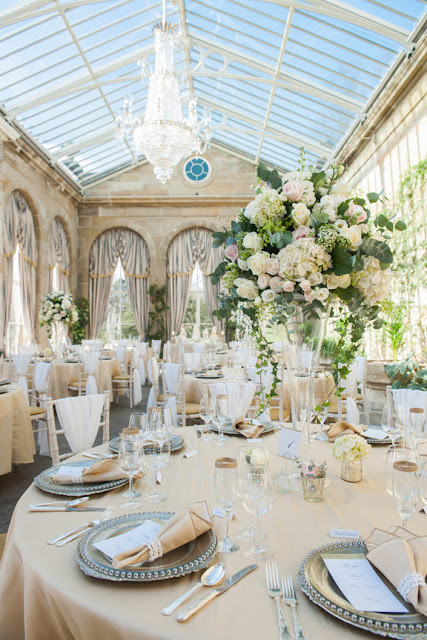 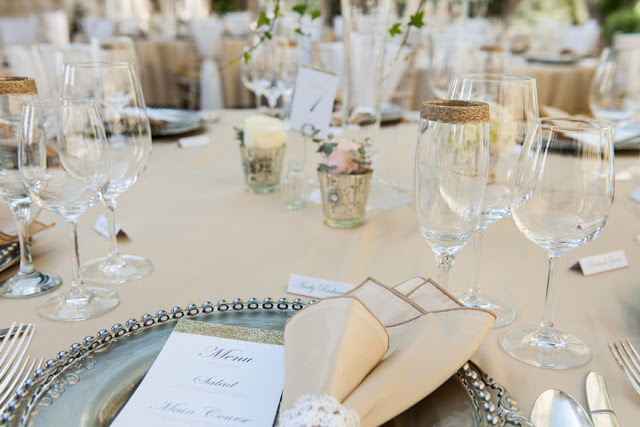 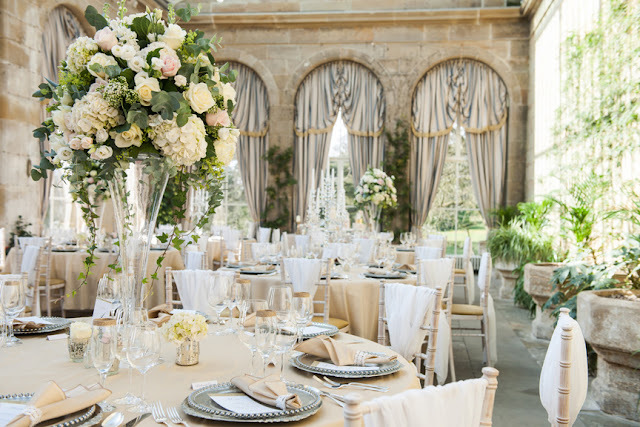 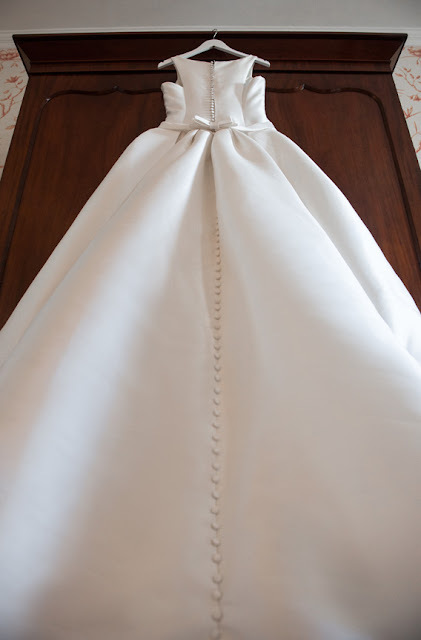 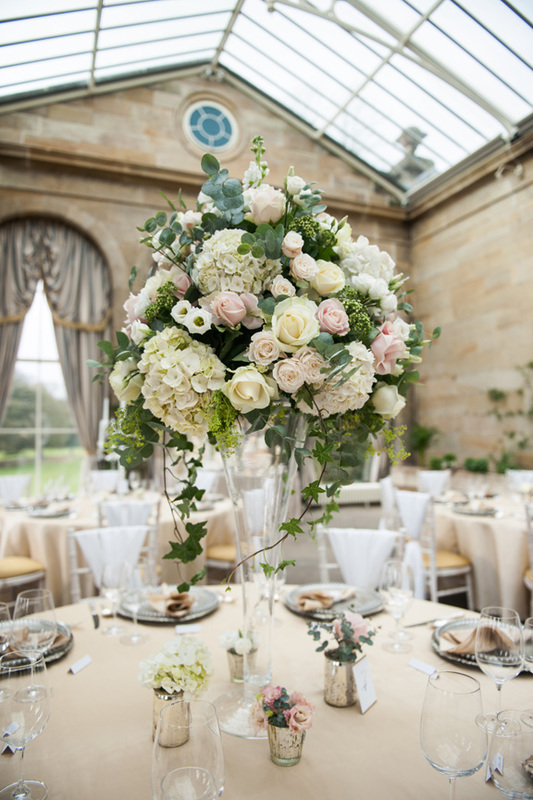 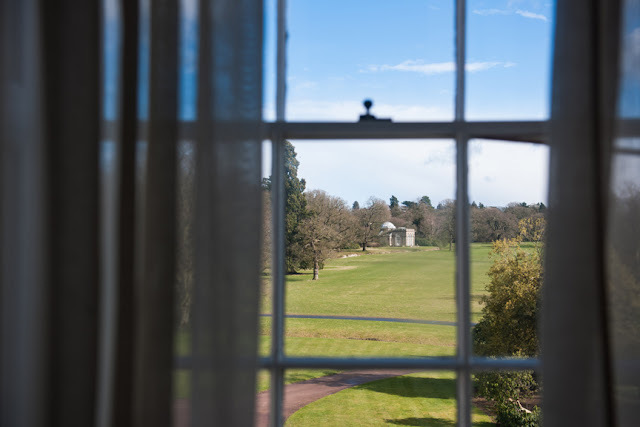 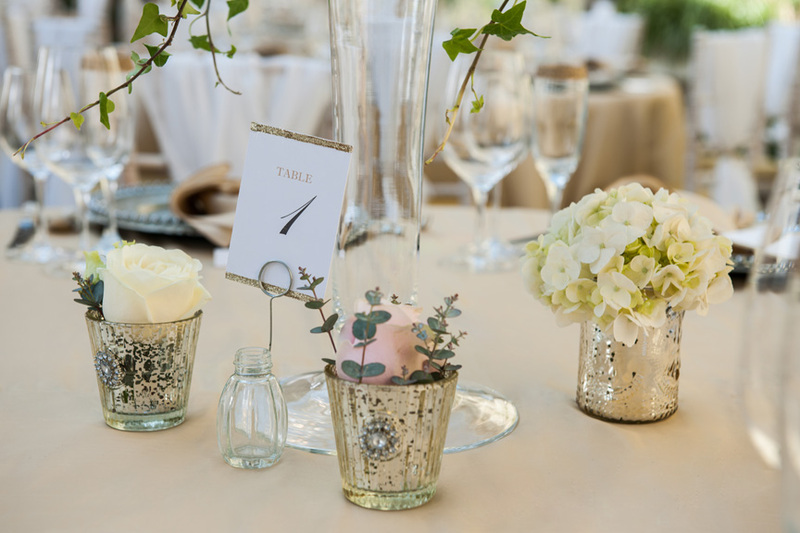 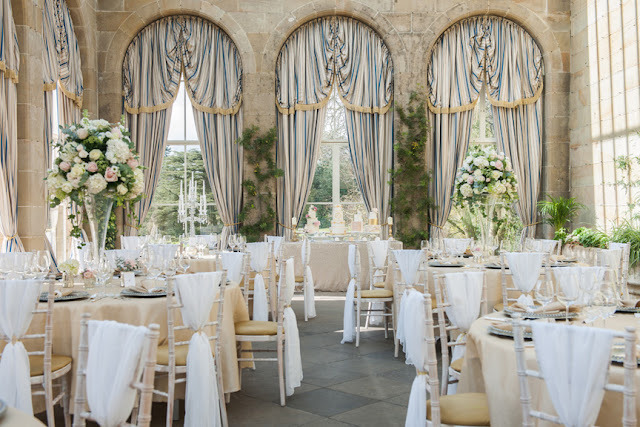 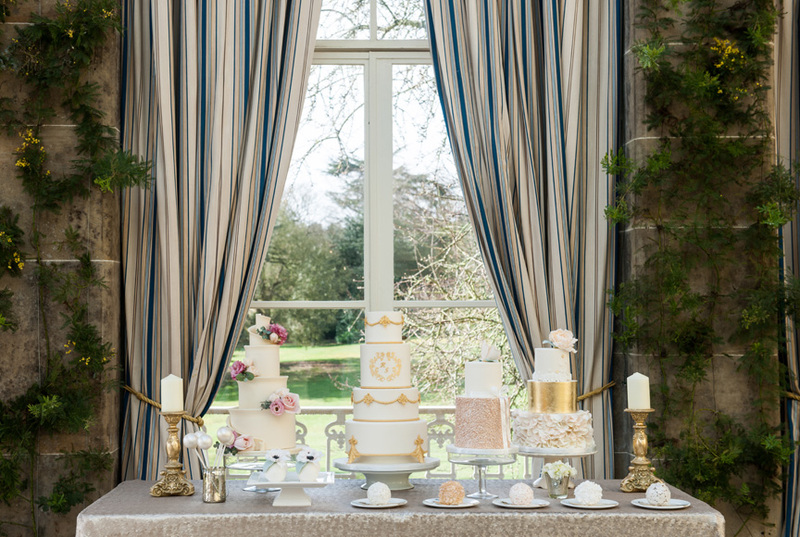 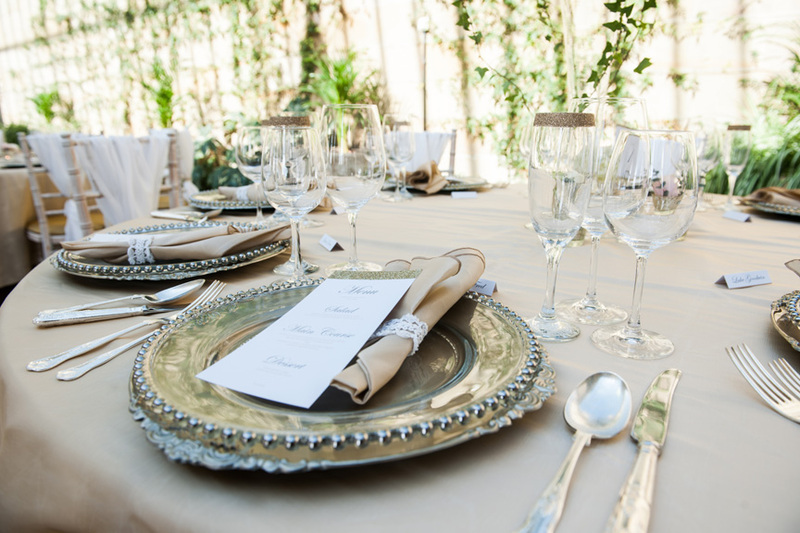 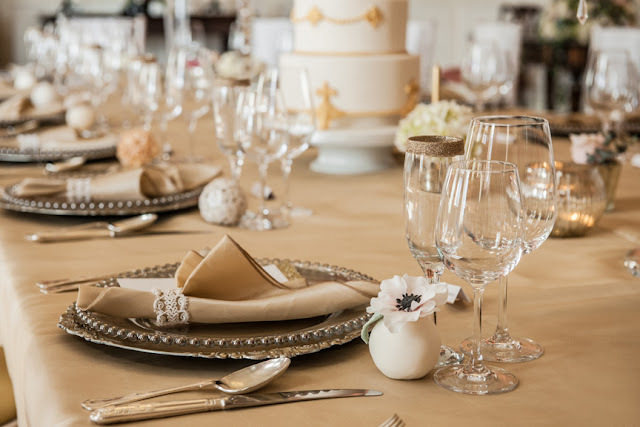 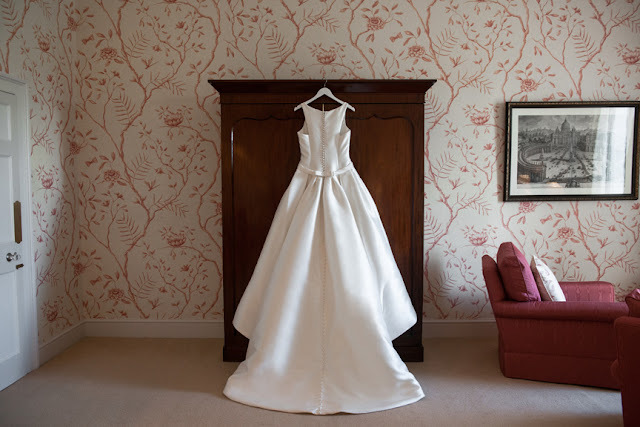 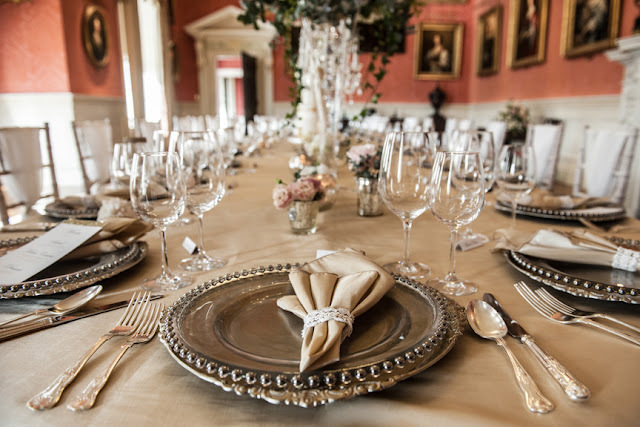 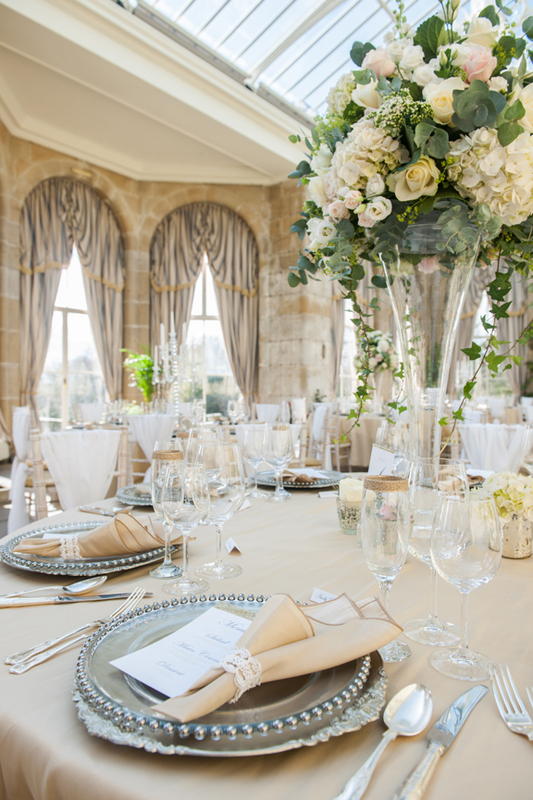 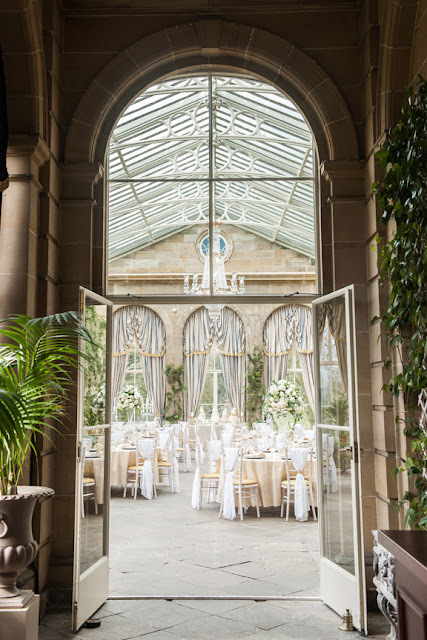 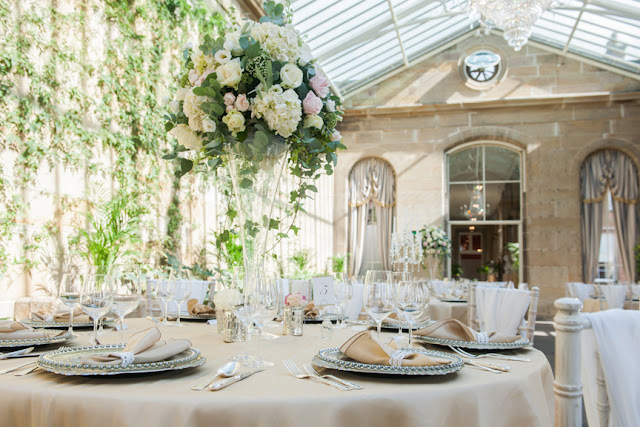 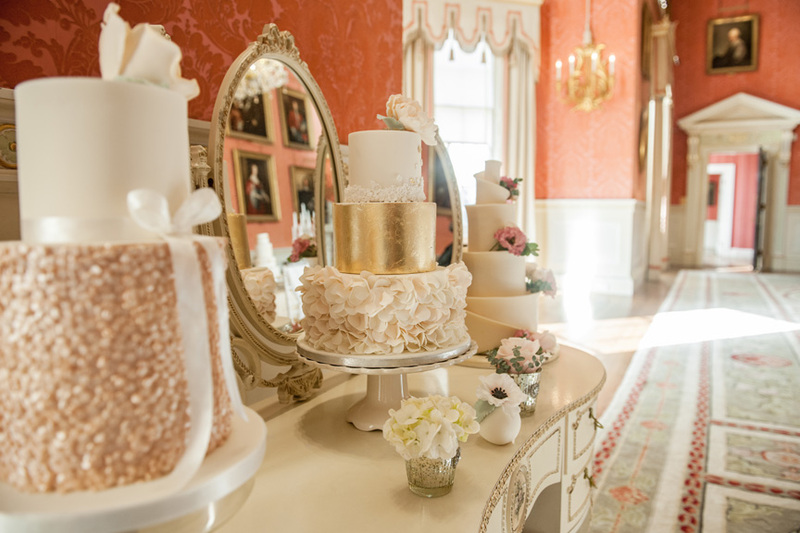 We opted for two different settings, a formal one in the stunning dining room and a sunny, fresh one in the Orangery. 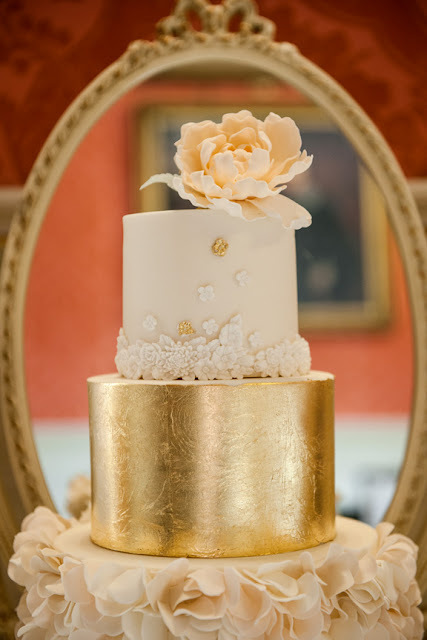 With white and gold as the main theme, we decided to keep it classic and beautiful.